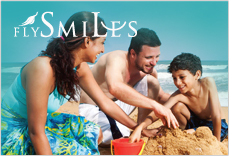 Sri Lanka is a multi-religious country, and throughout the year, many vibrant festivals take place across the island. 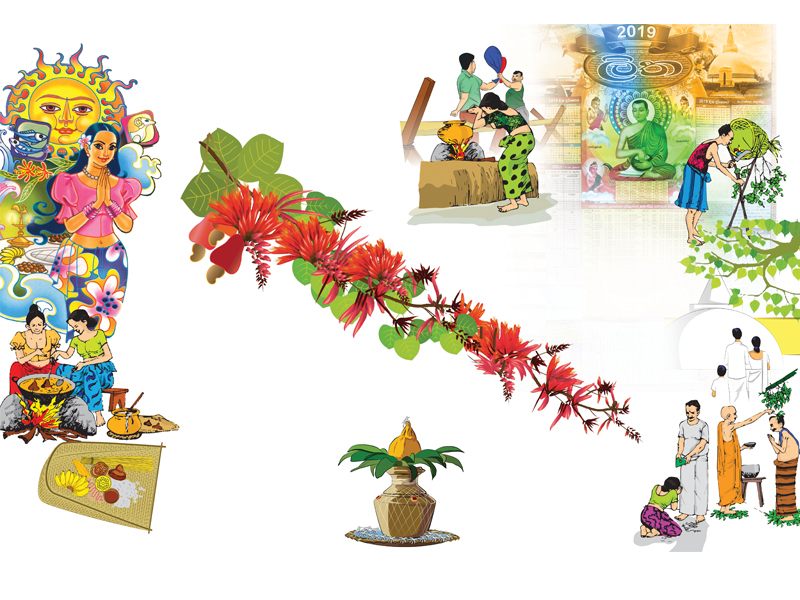 In April, the island prepares for the Sinhala and Tamil New Year and Easter. 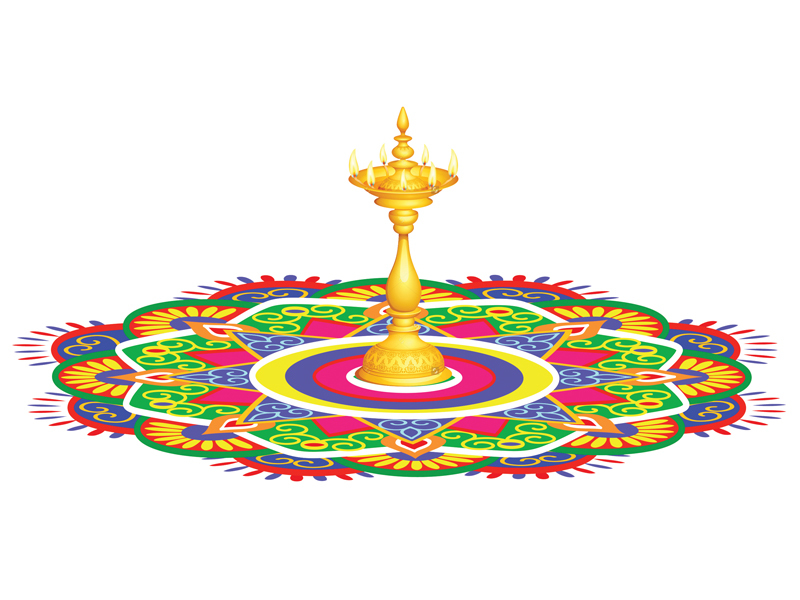 'Aluth Avuruddha' in Sinhala or ‘Puthandu,' in Tamil, marks the passage of the sun from the House of Pisces to the House of Aries. The harvest festival has numerous customs, practices, and traditions followed by Sinhalese and Hindu households. The first written document that speaks of the ‘Aluth Avuruddha' dates back to the latter part of the Kandyan era; till then, from the Anuradhapura era onwards, the country celebrated an agricultural festival known as the ‘Neketh Keli' in April, with the King as the central figure. During the Kandyan kingdom, the festival was further enhanced with the customs of the Hindu community, and became the vibrant Aluth Avurudu celebration. Terms such as ‘Akyaram' (the first portion of the paddy harvest reserved for the Gods) and customs such as the ‘Patti kiri ithireema' when the cattle are released upon the paddy fields once the harvest is gathered to consume the hay are traditions that have their roots in Hindu customs. The ‘Panchanga Litha' or New Year Almanac gives the ‘Neketh' (auspicious times) to observe the rituals. The auspicious times for the entire year are determined by astrologers who observe the movements of the planets. The printed Litha was introduced in Sri Lanka in the 19th century; until then, a ‘Neketh Rala' (an astrologer) visited each house in the village and handed a ‘neketh seettuwa' (a chart) which listed the times to observe the rituals. There are many preparations to be completed before the day of the New Year. 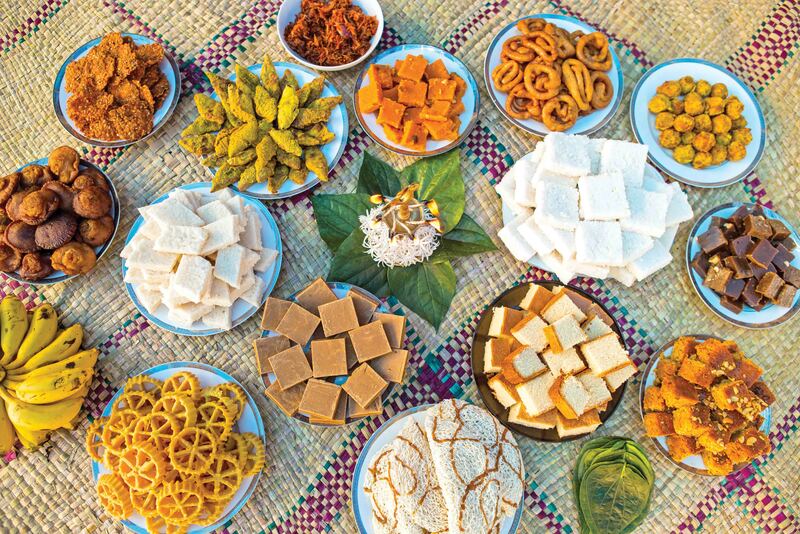 Ladies from the Sinhalese households gather for the ‘thel valam lipa thiyana neketha' (time to cook sweetmeats) several days in advance, and young girls are taught how to cook the sweetmeats. 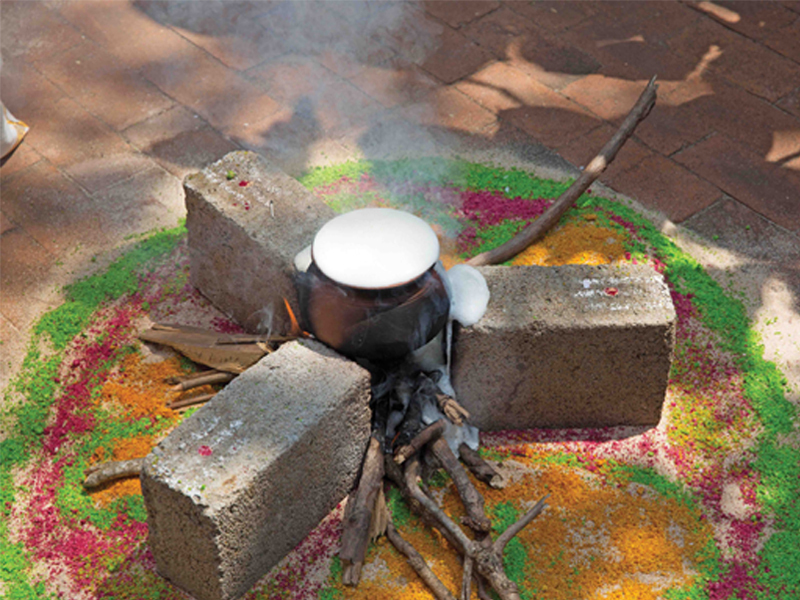 Ahead of the ‘Nonagathaya' (a period devoid of any auspicious times), the ladies of the family gather the ash from the hearth and pile it under a tree with offerings of sweetmeats for the ‘kunu muththa pideema' ritual. During the Nonagathaya, families stay home, only visiting the village temple. The New Year is heralded by crackers and raban, and the family would wear new clothes in the colors determined by the ‘Panchanga Litha'. Family members gather around the hearth; the father hands a flame taken from a temporary fire outside the house to the mother so that she can light the hearth during the ‘lipa gini thabeema', followed by boiling the milk to symbolize prosperity. 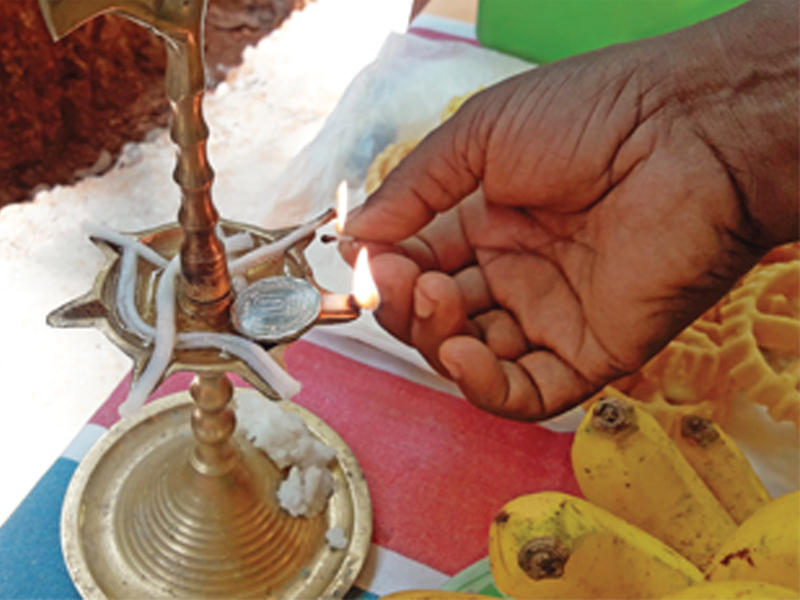 To observe the ‘veda alleema' (engaging in work), the mother cuts a kiri kadju (cashew) and the father cuts a young tree so that its sap would run out, symbolizing prosperity. The ‘ahara anubhavaya' (Consuming the milk rice, and the sweetmeats), ‘ganu denu' (giving and receiving gifts), ‘hisa thel gema' (anointing oil), and other customs are done at an auspicious time. Many games are played during the New Year. Several of them are also an offering to the Gods. ‘Onchilla' (swings), ‘Ang Keliya' and ‘Pora Pol Adeema' are pooja for the Goddess Pattini. About a week later, celebrations and games conclude with the ‘Avurudu werima'. In Hindu households, elaborate kolam decorate the entrances to the homes. The kolam are drawn to give pleasure to the visitors. Before the arrival of the New Year, a herbal mixture, ‘Maruthu Neer' is applied before bathing so that they are refreshed and cleansed of germs. Dressed in new clothing, they greet the New Year by looking into a mirror in front of which a Kumbam is placed. 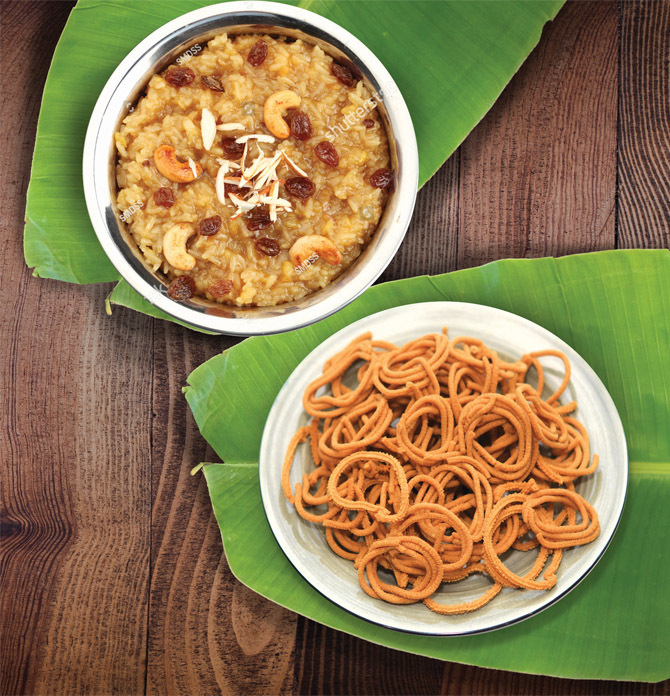 Poojas are conducted at Kovils, and they return home to consume Pongal (milk rice) and other sweetmeats after giving Prasadam to the Gods. They too practice Kai Vishesham (ganu denu); grains of rice and coins are offered to the gods at the shrine room. 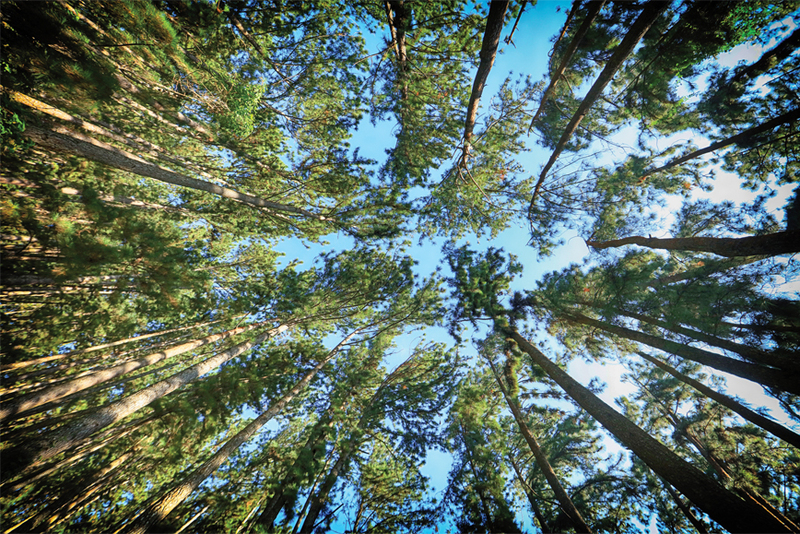 Easter or Resurrection Sunday marks the resurrection of Jesus three days after being crucified in Calvary. 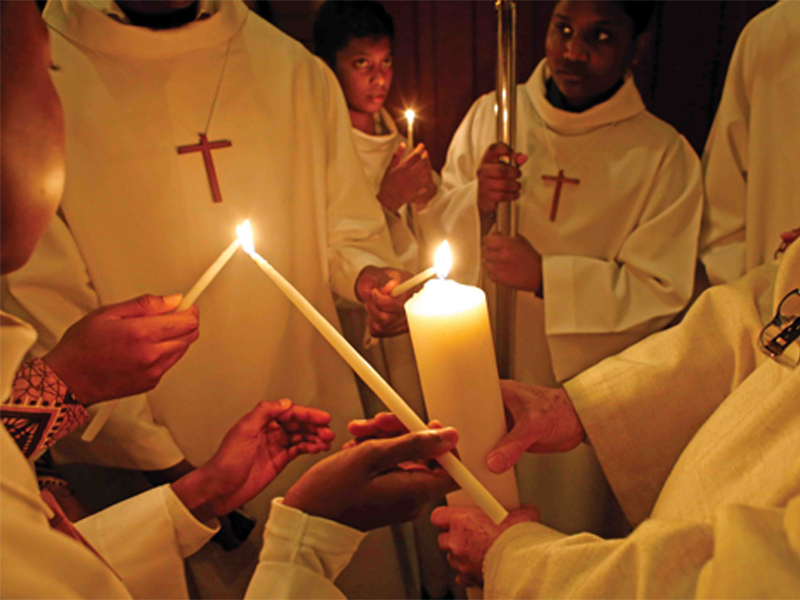 The Easter Vigil held on Holy Saturday is the highlight of Easter. Churches throughout the island hold mass services during the evening on Holy Saturday. The priest blesses a fire lit outside, and lights the Easter candle with the blessed fire. Devotees would then light their own Easter candles and carry them inside the church before the beginning of the service. During the service, water would also be blessed by the priest. 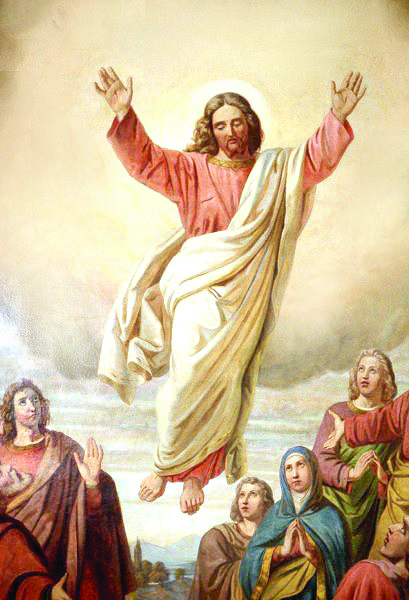 On Easter Sunday Christians rejoice and celebrate the resurrection of Jesus Christ. Families and friends gather together in fellowship to mark a day that is of immense spiritual significance. 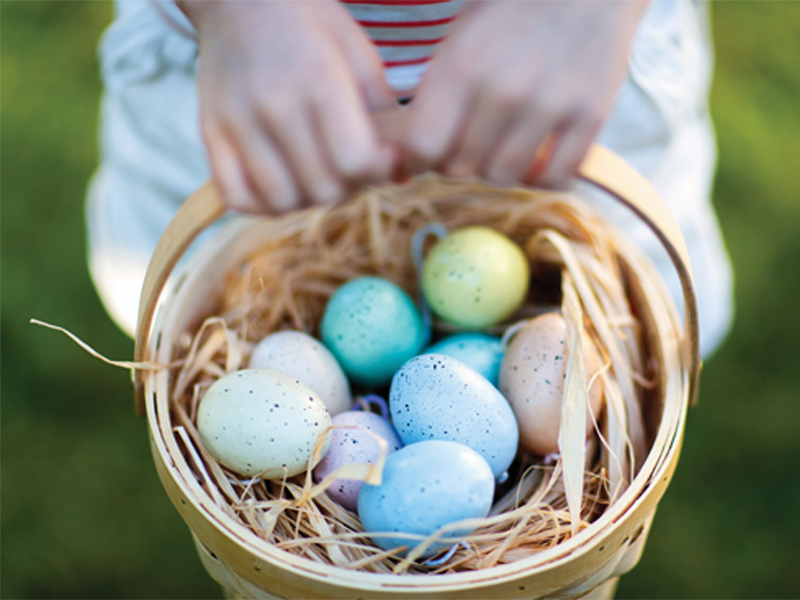 Easter Egg Hunts, chocolate Easter Bunnies and chocolate Easter Eggs add an element of fun,while helping children understand the meaning of the day. Easter Brunches are served at hotels and restaurants across Colombo. For Sri Lankans everywhere April is a month to embrace togetherness and welcome their fellow man. Information provided by Mahinda Kumara Dalupotha, Lecturer, University of Visual and Performing Arts; K Manickam, Manager, Old Kathiresan Kovil, Bambalapitiya; Father Linton Fernando, Parish Priest, St Mary's Church, Tudella. Illustrations taken from 'Avurudu Wagathuga' by Mahinda Kumara Dalupotha.